One affordable section of coastline in Uruguay still boasts miles of undeveloped, pristine beaches, with fine white sand bordered by deep blue Atlantic waters. On this last untouched stretch of coastline, you find no high-rises, few developments, and almost no one on the beach. 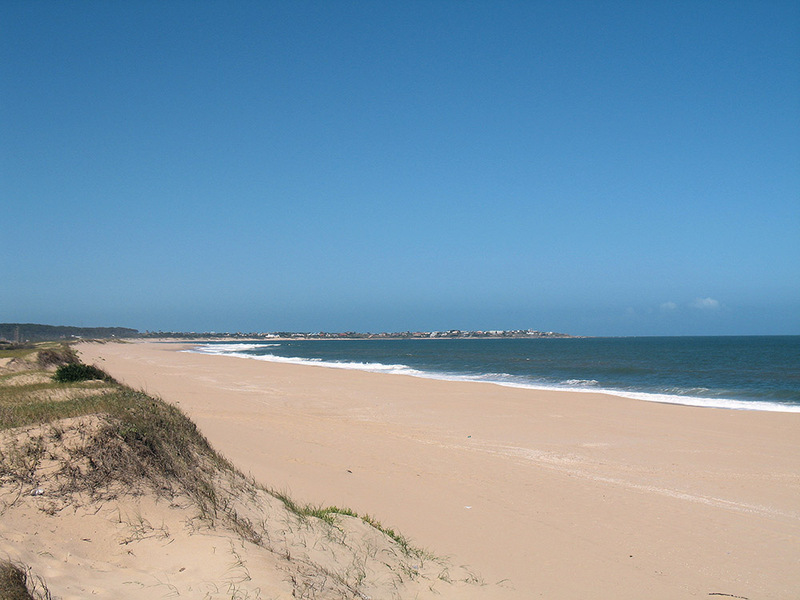 These 100 miles of idyllic coast are in Uruguay’s department of Rocha. 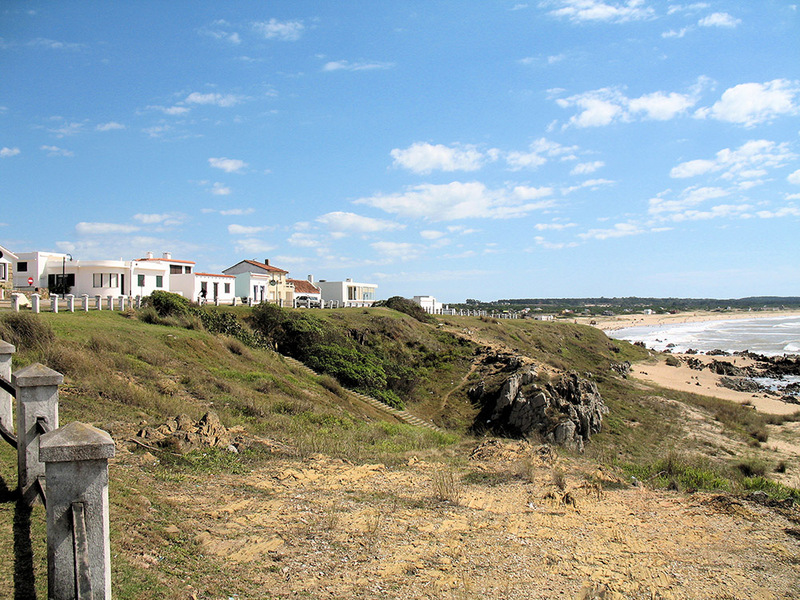 Rocha is the next big thing in Uruguayan beach real estate… and likely the last big thing. A few market forces are at work in this part of this country. The first is the need for developable land. In the 11 years since I first explored the area, the path of development has marched relentlessly up the coast… from the posh resort of Punta del Este toward Uruguay’s border with Brazil. Through good times and bad, the financing has continued for new developments, and the demand has continued for new vacation homes. Today, the department of Rocha is the last frontier… although it’s not undiscovered by developers. The first few high-end developments are under way and selling well. While the developers may be creeping up the coast from the direction of Punta del Este, the second market force is coming down from the north: Brazilians. Thousands of Brazilians are driving right through Rocha every year on their way to Punta del Este. And, as the luxury developments in Rocha continue to become more popular, many Brazilians are deciding to simply stay in Rocha, to enjoy its slower pace, smaller crowds, and lower prices. And, aside from the need for land and the traffic from Brazil, there’s one more market force at work here: cost. You can still buy for less in Rocha while enjoying the country’s best beaches and avoiding the crowds of the more popular resort areas. Rocha has four seasons, as does all of Uruguay. The summertime (December through February) will see temps in the 80s, and the winter will usually see highs in the 50s. Overnight freezing temperatures are rare, and there’s no snow. This part of the Atlantic coast is mostly rural, but it is home to a few coastal villages and towns. These include a couple of small resort destinations—La Paloma and La Pedrera—each with its own distinct character, clientele, and real estate market. Let’s take a look at what La Paloma and La Pedrera have to offer. La Paloma is an energetic, pleasant beach town of about 5,000 people. It’s one of the oldest settlements in the region and was a port city many years before anyone was thinking of seaside resorts in the area. The first registered ship arrival was on Jan. 9, 1520, and the small port is still in use today. As recently as 1874, the only public place to stay was in the guest quarters of its signature lighthouse. Visitors arrived by sailing vessels because there were no roads. La Paloma comes to life in the summertime, with the peak season beginning Christmas week. People come mostly from Argentina and Montevideo, supplemented by a fair number from Brazil and even North America. They’re here to enjoy the magnificent weather, sidewalk cafes, fine restaurants, and smell of grilling barbecues in the air. All the while, the beaches remain surprisingly uncrowded when compared to Punta del Este. The only downside of La Paloma is that summer doesn’t last all year. In winter, many of the shops are closed, and almost all the people are gone. (Some consider the latter a good thing.) Enough of the stores and eateries remain open to live here, but not much more. The New York Times recently referred to La Pedrera as “South America’s next bohemian-chic hideaway.” A description as “bohemian-chic” instantly adds to the price tag of any market. But, in truth, The New York Times is right. For years, La Pedrera has been a smaller, more refined, and more exclusive version of La Paloma. It does not have La Paloma’s festive atmosphere or number of shops and restaurants, but many visitors and homeowners appreciate the quieter, low-key atmosphere in La Pedrera. Unlike La Paloma, La Pedrera has some rocky cliffs at the water that provide amazing ocean views. And the town itself is built on a hill, so even houses that are set back from the water have good ocean views. Most of the properties sold in this area are single houses, rather than condos or planned community properties. But there are a few planned communities. A number of international developers are now beginning projects in the La Paloma-La Pedrera area, in an effort to satisfy the growing demand. This big investment is a sure sign that the area is gaining in popularity and momentum. The first developer to invest in the area with a major project was Daniel Oks, of Argentina. I saw his seaside project called Tajamares de La Pedrera almost eight years ago, and it’s been quite a success. He followed Tajamares with La Serena Golf, another quality, affordable project that’s still selling today. There are also a number of very high-end developments in the area. Noted developer Eduardo Constantini invested more than US$60 million in the Las Garzas project nearby, where lots cost between US$150,000 and US$1 million. This development has every amenity, and it’s a prestigious place to own a property. La Paloma and La Pedrera are smaller, quieter, and less pretentious than Uruguay’s more famous resorts. This area is removed from the bustle but feels more isolated than it actually is. 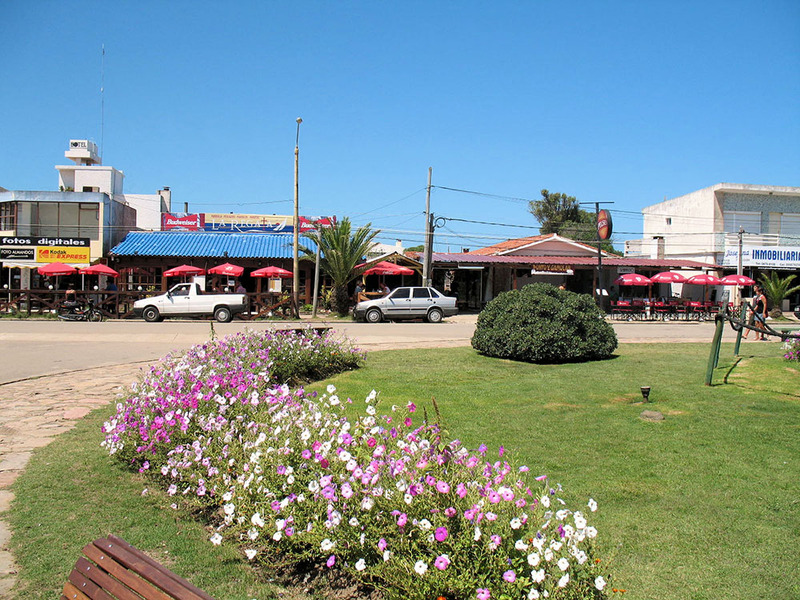 Rocha is still within three hours of the airport in Montevideo and about 90 minutes from Punta del Este. Nonetheless, if you enjoy the energy, nightlife, and amenities of a world-renowned resort, then the towns of Rocha probably won’t be for you. But, if you like the bustle and the cheerful atmosphere of a small seaside resort in the high season, then consider La Paloma or La Pedrera for a second home in the Southern Hemisphere. Prices are cheaper here than in Punta del Este, and the crowds are friendly. Winter is quiet… but if you appreciate cool weather, enjoy walking for miles on empty beaches, and don’t mind the lack of humanity, then La Paloma or La Pedrera could be worth considering for full-time living as well. Either way, I think the area still has a lot of upside potential for the property buyer.